HowNow Portal lets you share important information in real-time with your clients. Working together has never been this easy. HowNow Portal makes exchanging documents and files with your clients fast, simple and secure. The days of waiting weeks for clients to return signed documents are (thankfully) over. HowNow Portal’s fast and secure transfer and e-sign functionality gets the files you need within minutes, not days. Send documents over HowNow’s secure server, have your clients sign them electronically, and get them back in your document management system – fast. Then you can move on with the job, finalise and bill faster than ever before. Say goodbye to document chaos. Nobody loves collating scattered information, or printing files out to sign-and-scan, especially your clients (hey, we don’t love it either). Managing important documents and revisions via email, fax, or even worse, by snail mail is time consuming and headache inducing. 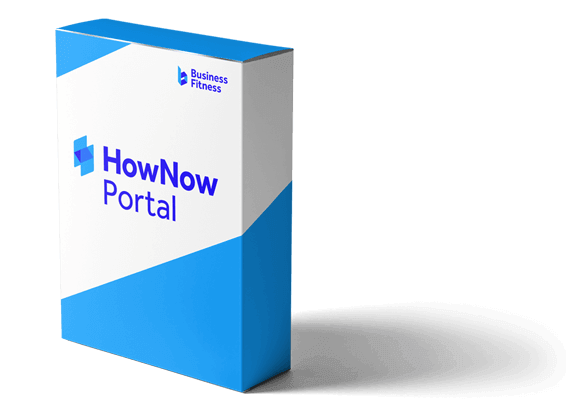 HowNow Portal gives your clients the freedom to check documents, sign forms, and provide information when it’s most convenient for them… with just a few clicks needed. No more crucial paperwork ‘in the mail’ or sitting on a dusty old fax machine. No more document chaos and version confusion. Just centralised information and two-click management. We’ve packed a lot of functionality in. Managing documents, files and people can get messy unless you have a streamlined system that everyone loves to use. HowNow Portal keeps all your important client activity in one central location. 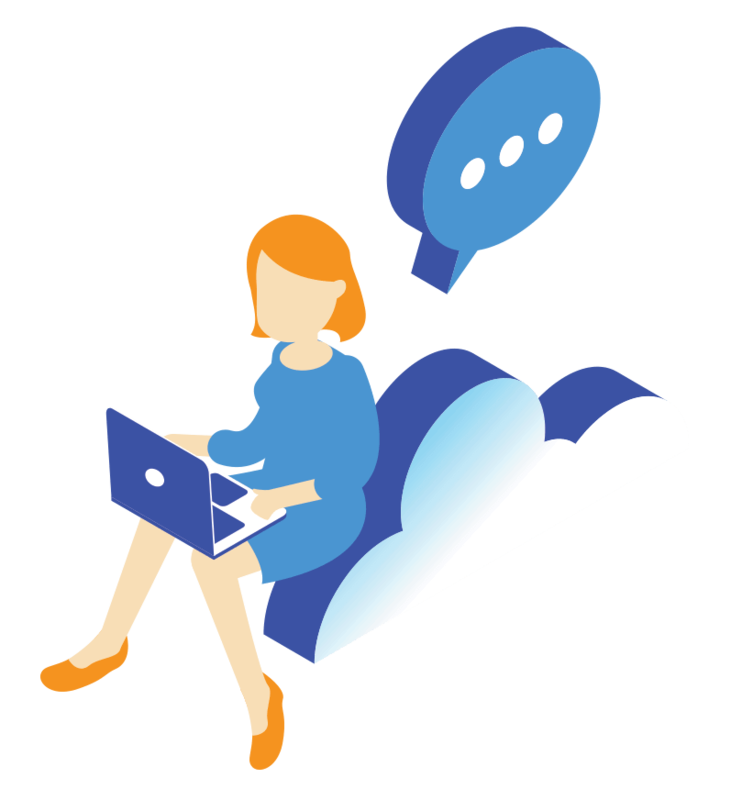 File sharing, e-signatures, feedback and approvals are kept safely in the cloud and accessible from anywhere, anytime. HowNow Portal has become an integral part of our business. It’s changed the way our clients interact with us. We have hours of pre-recorded training helping your staff master time saving modern-day file sharing. Start getting what you need to complete client work faster. Get HowNow Portal for your firm and enjoy the ‘no-touch’ convenience of near-instant document e-signing. *Minimum licencing and volume discounts apply. We fit in nicely with the bigger picture. 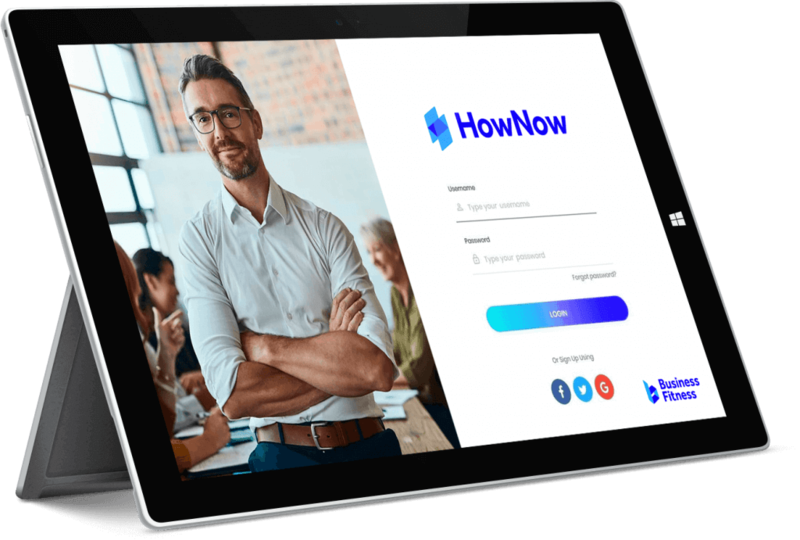 HowNow Portal integrates seamlessly with HowNow and HowNow Online. Signed documents automatically appear back in HowNow marked ‘signed’, so you can get on with the job’s next stages immediately – no scanning and uploading required! Stay up to date with the latest industry hot topics & benchmarking KPIs.